Christopher Rhone is a partner with Branch MacMaster LLP. His civil litigation practice includes product liability, occupier’s liability, construction defects, motor vehicle, insurance coverage, class proceedings, and administrative law. Before his admission to the British Columbia Bar (2001), Chris completed a judicial law clerkship with the British Columbia Court of Appeal. 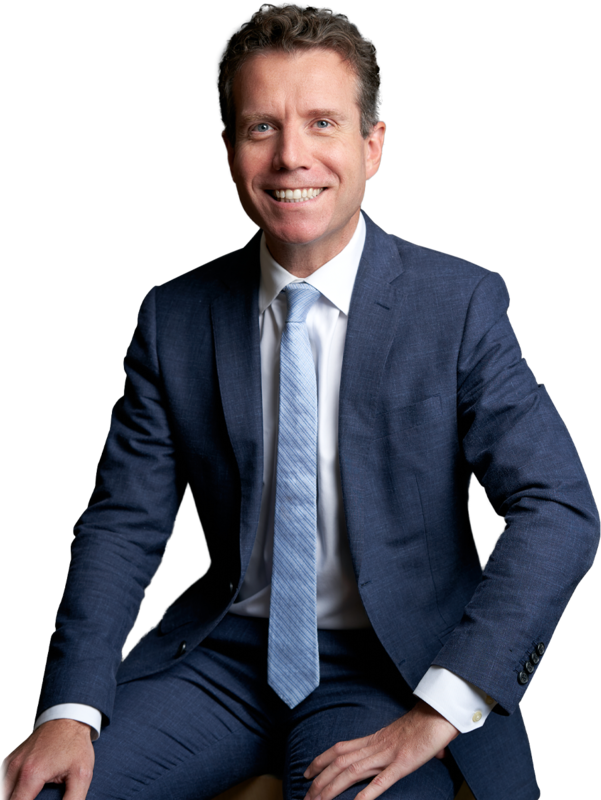 He then articled and practiced at the law firm of Fasken Martineau before joining Branch MacMaster in 2002. 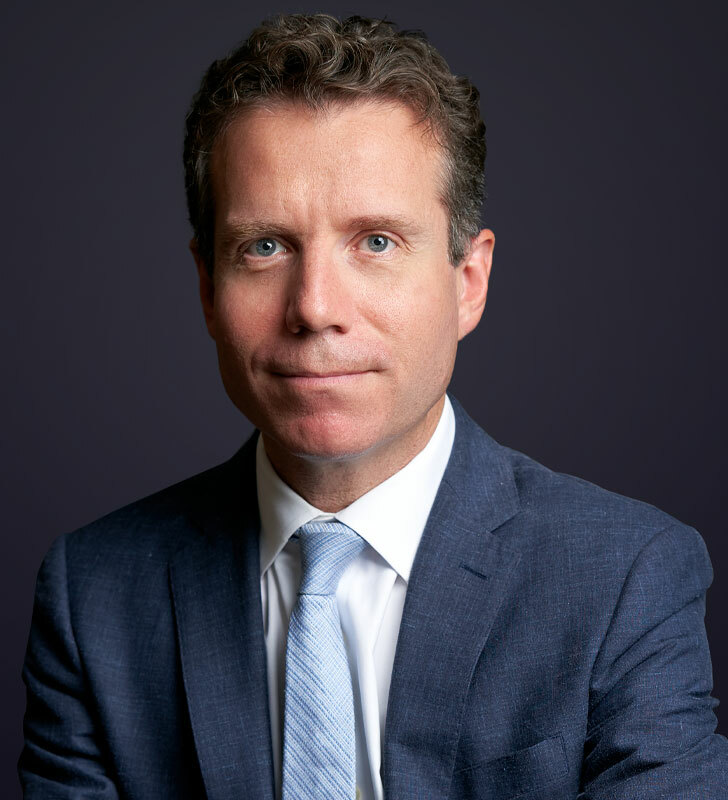 Chris has successfully represented clients before all levels of British Columbia’s courts, the Court of Queen’s Bench of Alberta, the Supreme Court of Canada and before administrative tribunals. 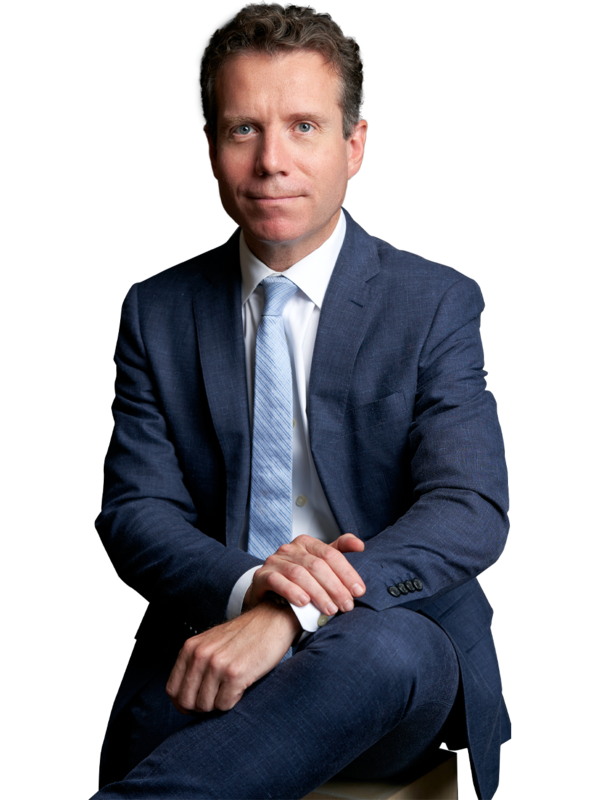 Chris has successfully represented clients before courts and tribunals in numerous reported cases including claims for damages, injunctions and declaratory relief. Several examples are listed below.